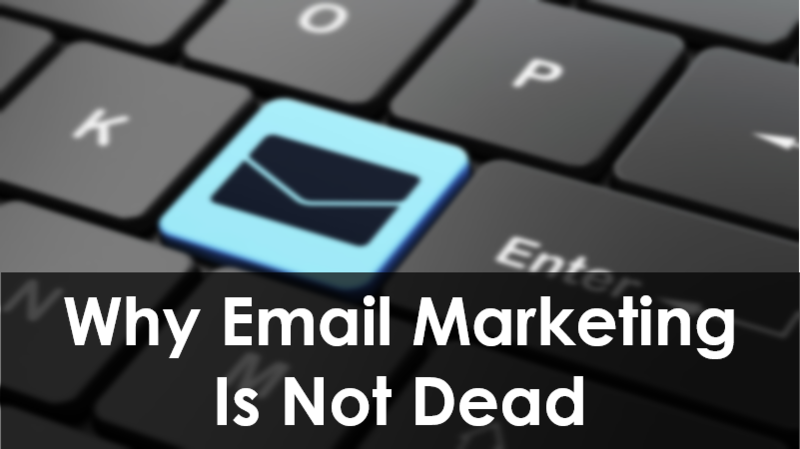 With the rise of social media such as Facebook, there is an ongoing debate as to whether Email Marketing is still a viable marketing tool. Businesses now share information faster through social media with updates that customers can immediately view via their social media accounts or notifications on their mobile phone. This represents a huge opportunity for email marketers hoping to connect with these users around the world and the number of users can only grow with the advancement of technology. With email marketing, businesses can send out customised messages via monthly newsletters and the such. They can send information which is relevant to their customer base and thus creating higher customer satisfaction as customers would receive only information which they are interested in reading. 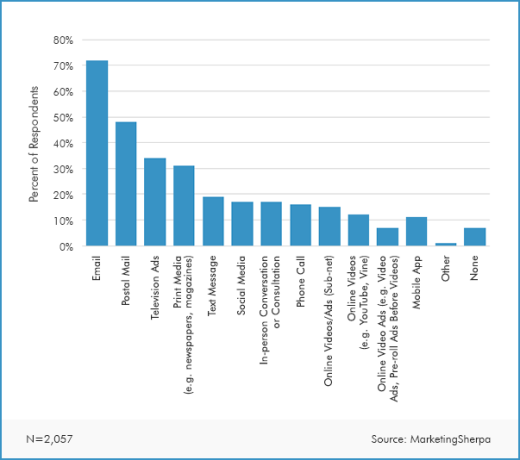 Over 70% of the respondents choose email as their preferred mode of communication from companies. 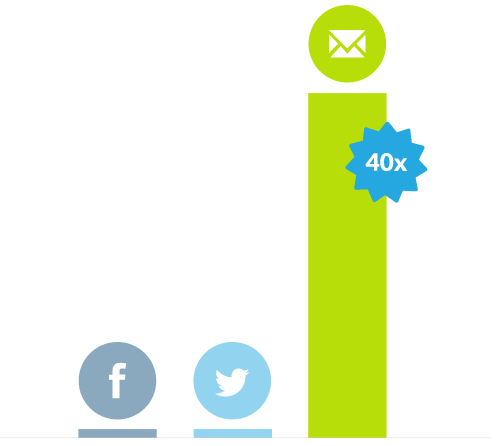 Based on info from Mckinsey, when you want to grow your business, offer a promotion or acquire new customers, you should chose email as it is 40 times more effective at acquiring new customers than Facebook or Twitter.